My research interests cover a range of topics concerning the systematics and evolution of African squamates (snakes and lizards) and amphibians. I employ a combination of morphological, biogeographical and phylogenetic approaches to recover the evolutionary patterns and untangle the complex processes that drive diversification of these extraordinary groups. I am particularly interested in the evolutionary history and diversification of Africa's only endemic lizard family, the Cordylidae. Despite being a relatively small and geographically circumscribed group, cordylids display incredible ecological and morphological variation. One particularly exciting aspect of this work uses High-Resolution Computed-Tomography (CT) to quantify and analyze the incredible variation in the degree of armor displayed by the members of the family. Understanding how species are related to one another is a critical first step in studying evolutionary processes or understanding biogeographic patterns and distributions. In addition to using phylogenetic analyses to provide a working framework to test hypotheses about speciation processes, phenotype diversification, and historical biogeography, I am interested in the effect that taxonomic biases and practices have on macroevolutionary studies. Studying how an organism is adapted to its environment can tell us a lot about its ecology and evolutionary history. 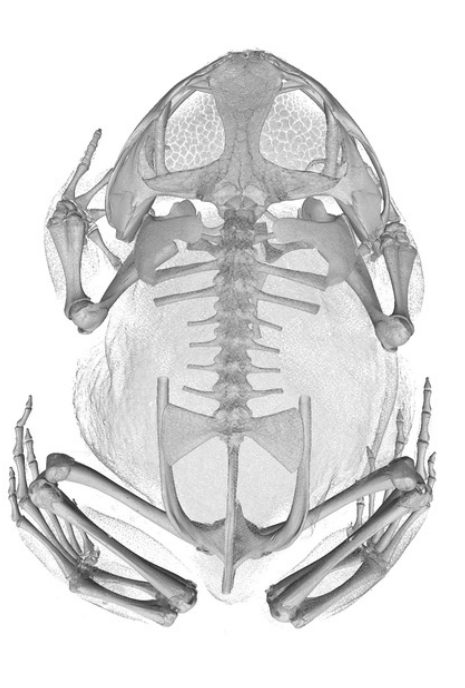 I use Computed Tomography to quantify and analyze how certain morphologies are associated with habitat-types. For example, the close relationship between the degree of armor and micro-habitat preference in girdled lizards suggests that retreat-site availability played an important role in the early morphological diversification of the family. 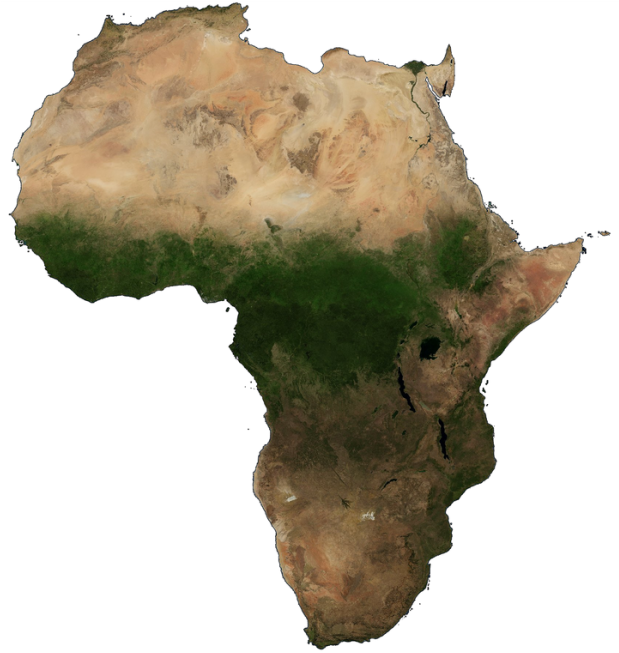 The continent of Africa is incredibly biodiverse, containing a complex of ecosystems that are separated by biogeographic barriers of varying permeability. By investigating the current distributions of organisms in a phylogenetic and temporal context, we are able to piece together the biogeographic history of the continent and gain a better understanding of the processes and events that have shaped its current diversity.